On August 4th, Tracks announced that its running app, “Tracks,” was selected as “This week’s recommended new app” on Google Play. 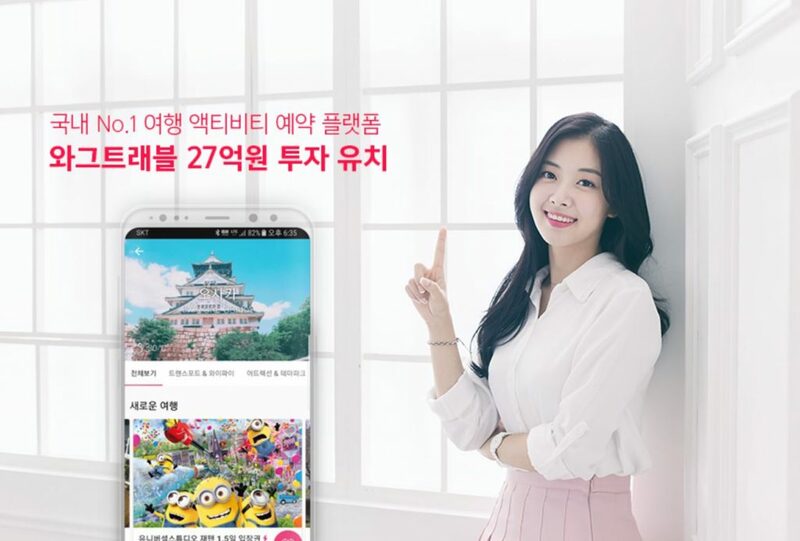 Starting on the first week of August, the app will be featured in the Google Play Store main page for 6 weeks. Tracks is an application that lets runners feel like the heroic protagonist of a movie. 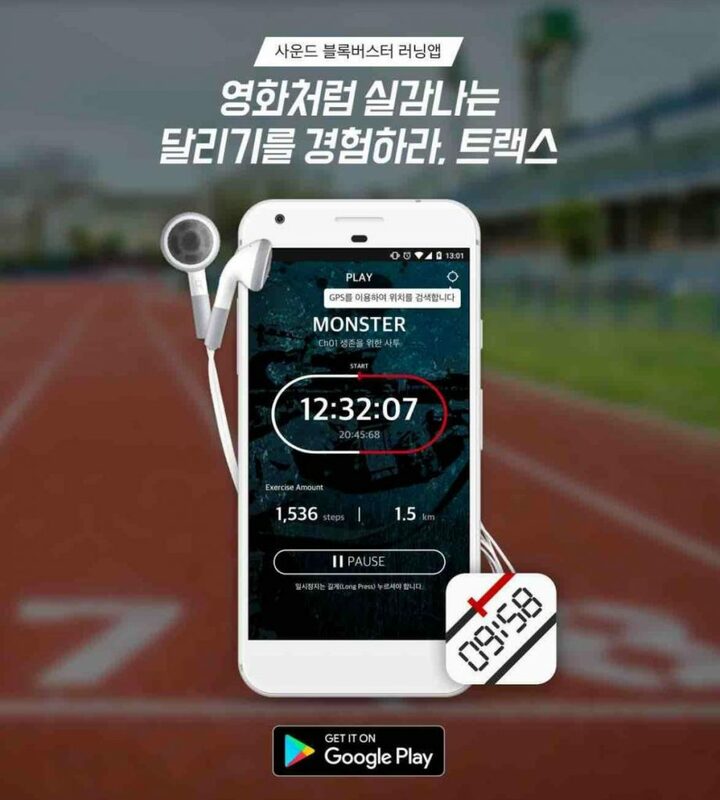 All you need is a pair of earphones; various sounds create exciting imaginary scenarios, like running away from a monster. With engaging quests and storylines, the app is perfect for those who plan to run regularly but lose motivation quickly. In addition to being introduced in The Next Web, Tracks has previously been mentioned in Google Play’s “Pre-trial version” section and selected as one of SXSW’s 2017 Fitness Trends. It is available for download on both the Google Play Store and the App Store, with 80 minutes of content for free. 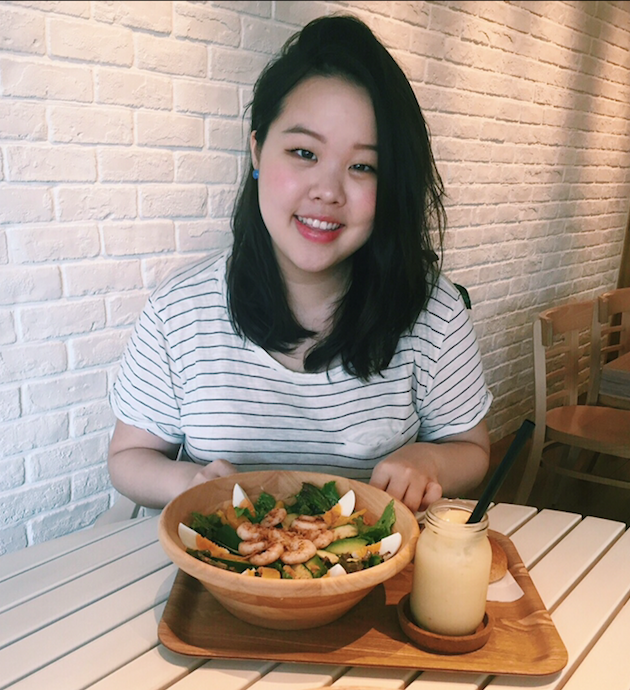 Born in Seoul and raised in Osaka, Eugenie is currently studying English and Consumer Psychology at the University of Pennsylvania. She enjoys all forms of creative expression, especially writing and photography. Eugenie can be reached at eugenie.shin@techforkorea.com.